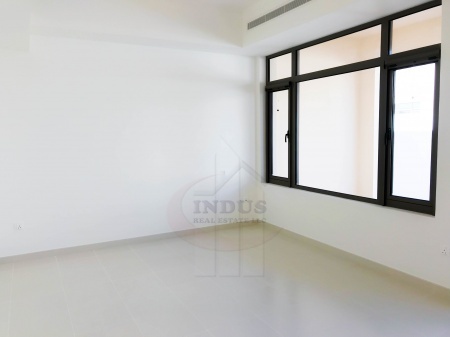 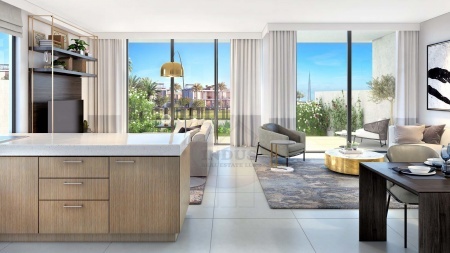 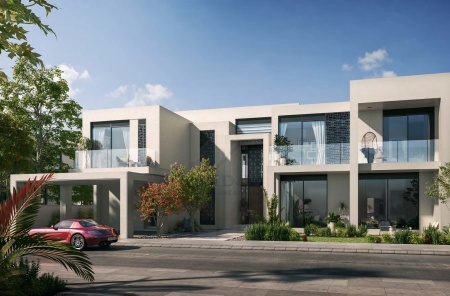 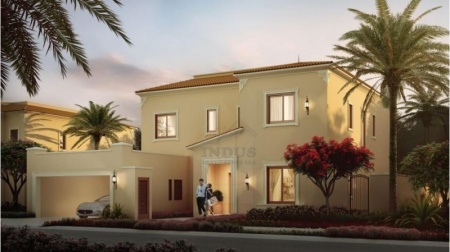 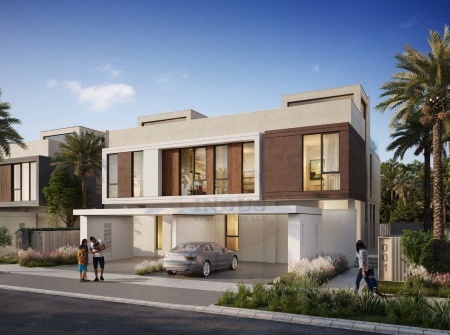 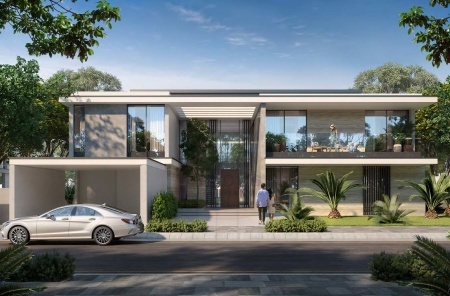 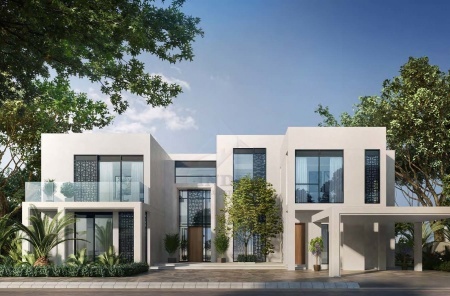 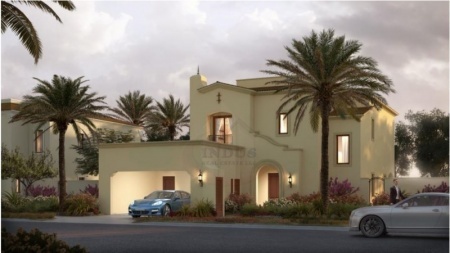 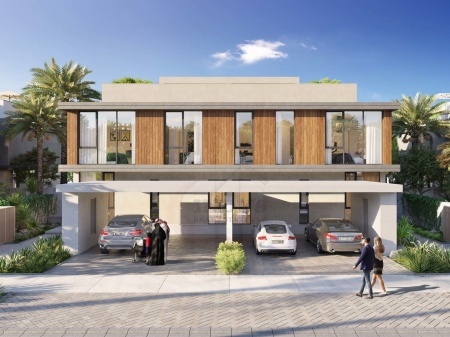 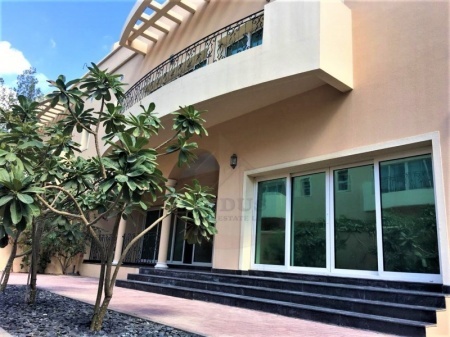 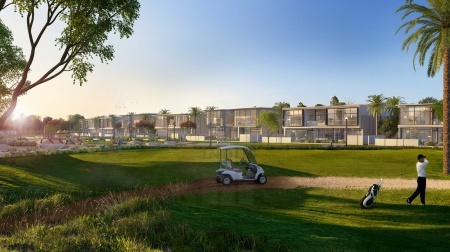 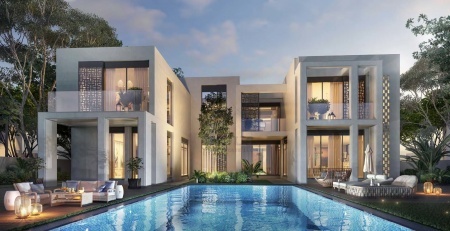 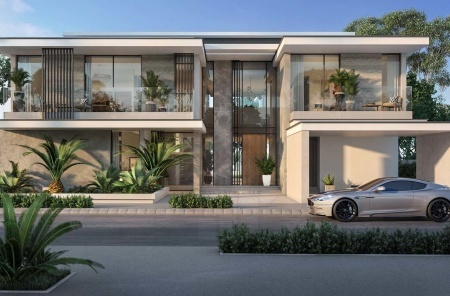 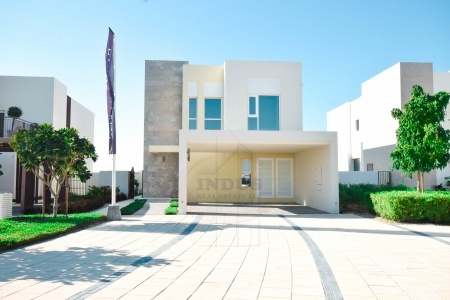 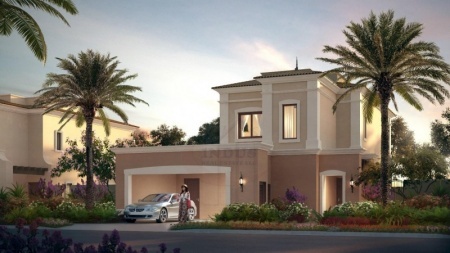 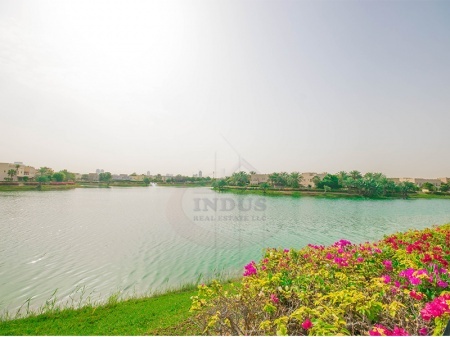 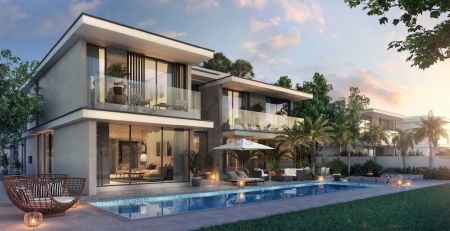 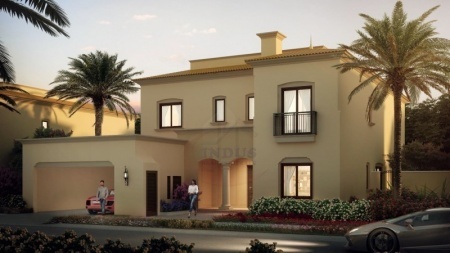 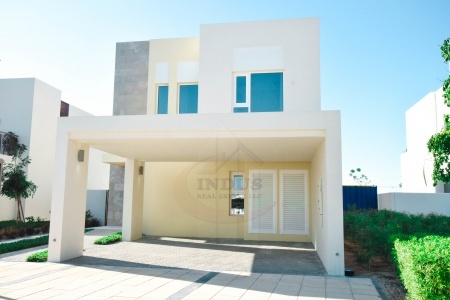 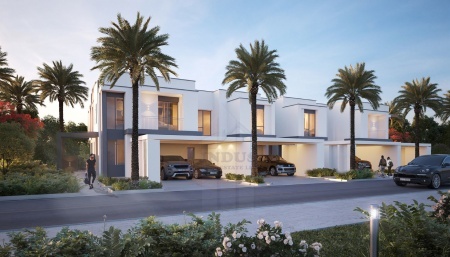 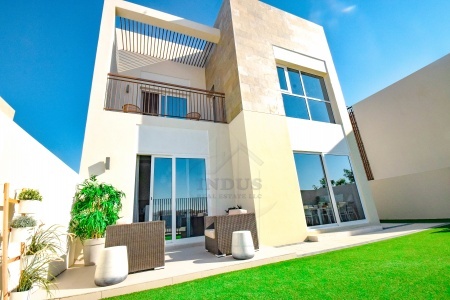 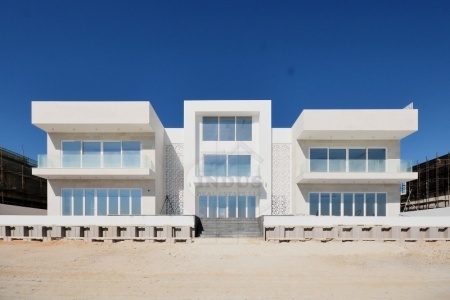 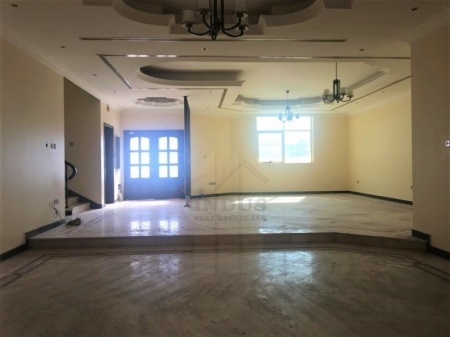 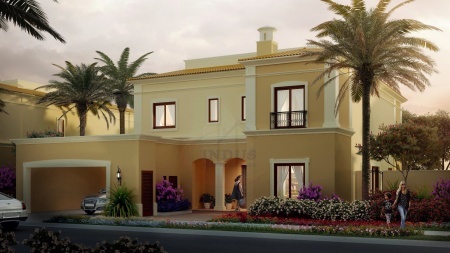 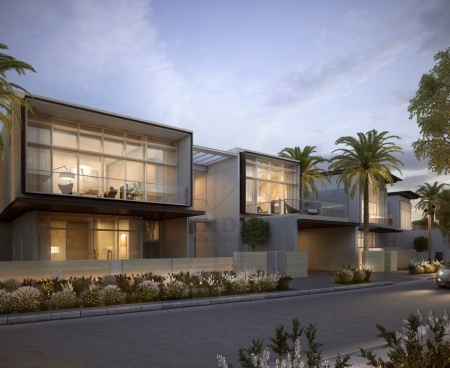 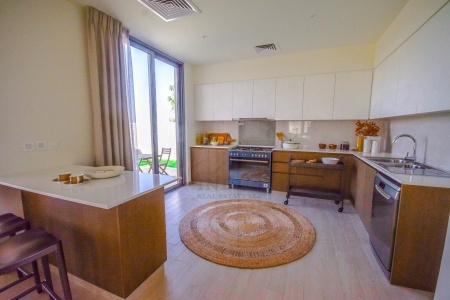 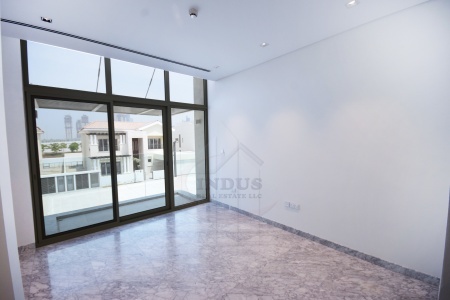 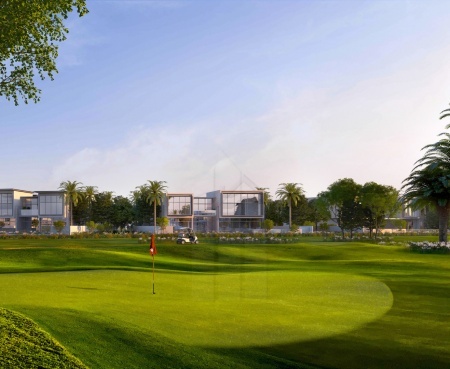 best deal| 4br villa| style contemp..
prime investment | 50% post-ho over..
3 years post-ho payment and 0% dld ..
majestic vistas with post-handover ..
luxury golf course villa|golf place..
3 bedroom villa for rent in umm suq..
majestic vistas dhe offers 50% dld ..
golf place villas at dh | 50% post ..
majestic vistas w/ 3 years post-han..
la quinta 5br villa | 5years phpp 0..
special offer! 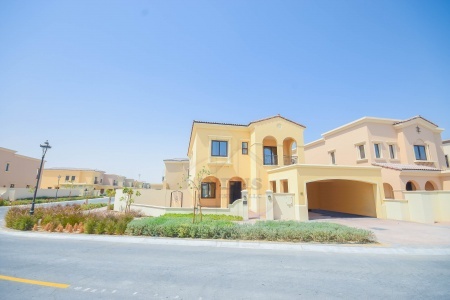 majestic vistas duba..
limited offer! 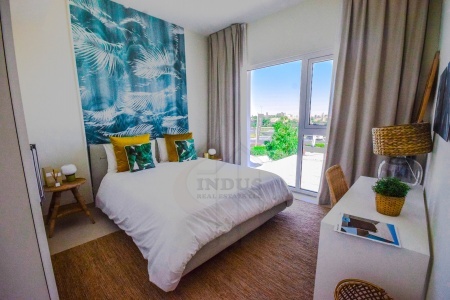 la quinta 5 years po..
amazing pmt plan at parkside expo v..
5bhk+m private swimming pool in al ..
amazing |type 3| 4br + maids |lila ..
limited offer independent la quinta..
independent 3br with 5 year post-ha..
post-handover pmt plan at majestic ..
keys in hand|3br + m|type j|mira oa..
amazing | type cm |3br + study |mae..
5% dp 1.25% monthly golf course com..
contemporary brand new villa palm j..
golf grove | 50% post-handover pmt ..
pay 1.25% monthly | 4br expo golf v..
amazing|vacant |type 3|4br + m|lila..
attractive payment plan! 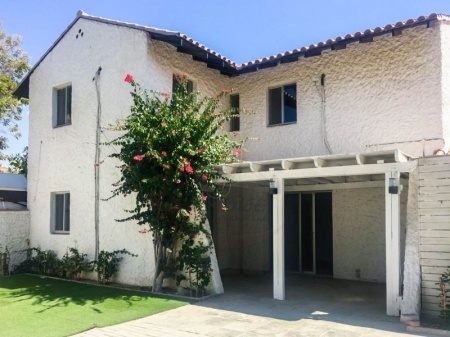 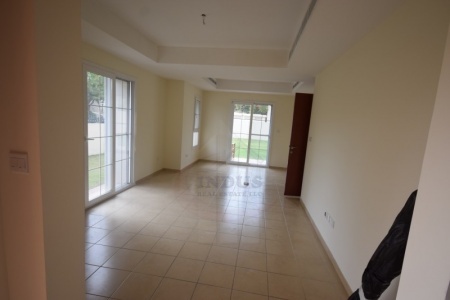 expo golf ..
hot deal|3br + maids|type j|mira oa..
vacant on transfer | type 8 | 5br +..
corner huge plot semi-detached 3br ..
exclusive|elegant |5br with full la..